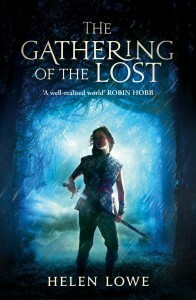 With the mass market edition of The Gathering Of The Lost recently published in the UK, I’ve been re-posting a few of the features from last year’s Blog Tour. 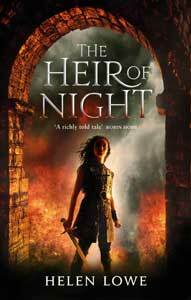 This article was first published on Phillipa Ballantine and Tee Morris’s The Shared Desk blog—and because they are steampunk authors, I have contrasted and compared adventurous storytelling in the epic fantasy and steampunk milieux. ‘… Kalan was moving as he spoke and Malian sprang to catch up, feeling a rush of exhilaration, so darkly fierce it was almost joy, as they cleared the first narrow street, cobbles flashing beneath them. To fall would be to die—but they were not going to fall. Her blood sang as they ran on, keeping to the narrow lanes and close-packed houses of the poorer quarters where there were plenty of sharp angles and deep shadows to hide in.